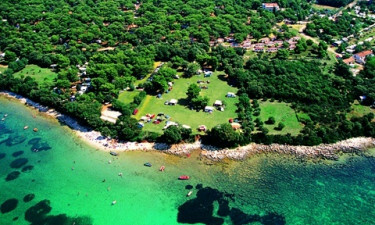 Camping Indije is placed on small peninsula near Banjole in Istria, Croatia. It is located near the beach from where you can enjoy a fantastic view. The campsite has different facilities and activities for the entire family. Camping Indije is located near the city, Banjole, which is a charming fishing village. 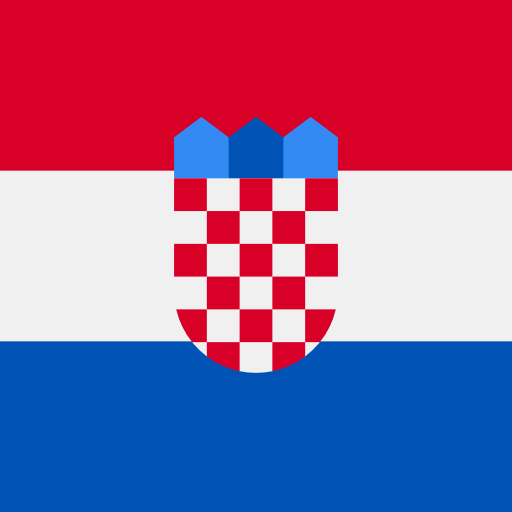 Within a short distance you will find the city, Pula, where you can see different kinds of attractions. The campsite is surrounded by trees, where you have the possibility for placing yourself under if the sun is to hot. Why should you camp at Indije? Below we have listed a couple of reasons why. At Camping Indije you can challenge eachother in a game of billiard. But if this is not enough, there are tenniscourts nearby. You also have the opportunity to rent a boat and go exploring at sea. For the children at the campsite you will find a playground and some entertainment during the high season. 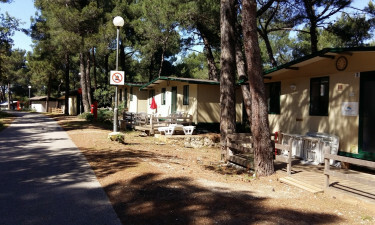 This campsite offers the best facilities and you will not miss anything during your stay. If you want to make dinner at home, you could visit the campsites minimarket. Otherwise you could go to the restaurant or maybe at the pizzaria if you do not want to be in a kitchen during your holiday.